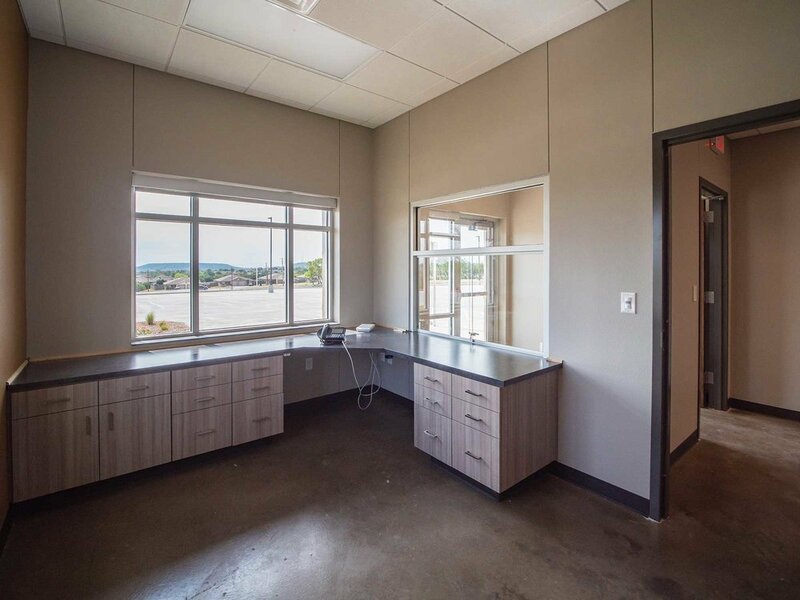 Copperas Cove ISD (CCISD) opened a new, state of the art transportation facility in August 2018. Mitchell Construction began construction on the bonded education project on October 1st, 2017 and completed construction on August 1st, 2018. 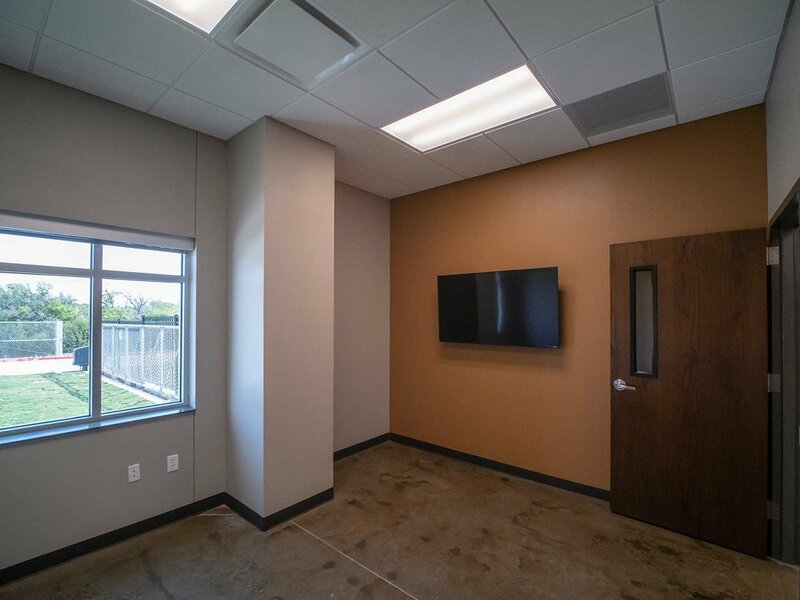 CCISD was thrilled to have the space ready in time for the 2018 - 2019 school year. 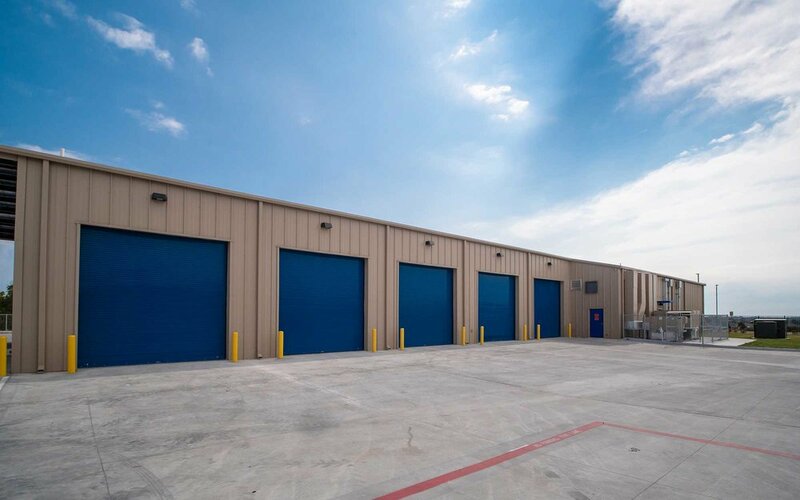 The project involved erecting a pre-engineered metal building that totaled 11,017 SF, as well as significant steel construction. 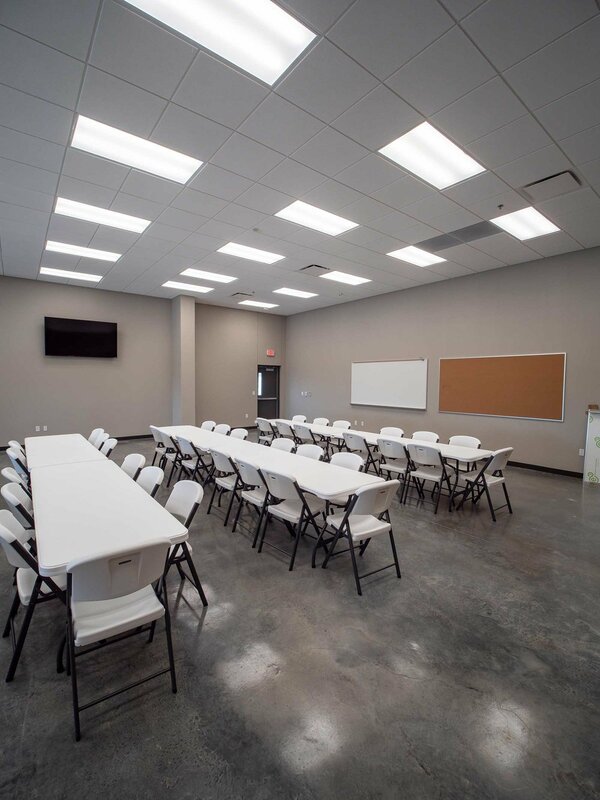 Mitchell Construction managed the building, site, and finish out for the project, which spanned 10.5 acres of land. The project was contracted at 4.24 million dollars and was completed under budget at a total cost of 4.14 million dollars. Architects Keith Bailey and Richard Morgan with RBDR PLLC crafted the plans for the space. Several engineering firms contributed to the safety and integrity of the facility. These include Walker Partners as civil engineer consultants, Hart, Gaugler & Associates, Inc. as structural engineer consultants, and Purdy-McGuire as MEP engineer consultants. CCISD Superintendent Dr. Joe Burns played an important role as representative of CCISD and ally throughout the construction process. Mitchell Construction would like to thank the City of Copperas Cove for welcoming the Mitchell Construction team into their community. 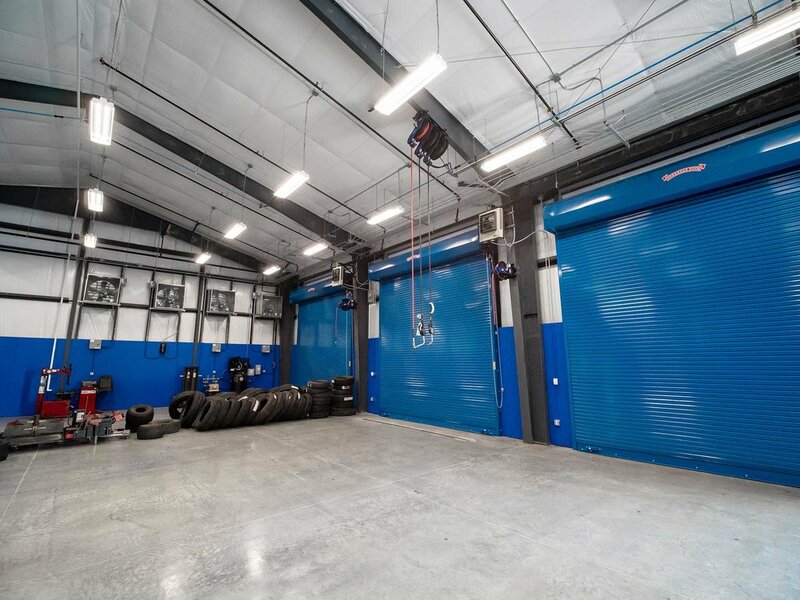 We would also like to thank the CCSID School Board for the time, energy, and funds they committed to ensuring that the CCISD Transportation Facility came to fruition. We express our sincere gratitude to Superintendent Dr. Joe Burns, Deputy Superintendent Rick Kirpatrick, and Director of Support Services Gary Elliot for their partnership with us. 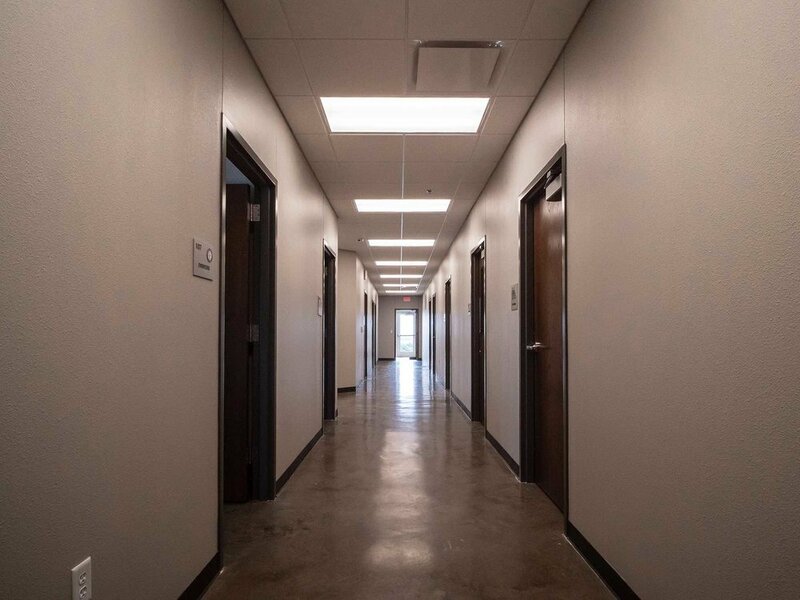 Each of these individuals, in partnership with the CCISD School Board, worked together and with our team collaboratively to ensure that the facility was safe, cutting edge, and would serve the transportation staff effectively. We are grateful for our ongoing relationship with CCISD and look forward to a continued partnership.